T-Mobile CEO John Legere says Google and special interest groups are purposely confusing people about the company's "Binge On" program. Several reports and opinion pieces published in recent weeks have accused T-Mobile of "throttling" customers -- slowing mobile Internet speeds. Some say this could violate the principles of net neutrality, which seeks to treat all Internet traffic as equal and free-flowing. Legere hit back at critics in a video and blog post on Thursday, delivered and written in his trademark style. "There are people out there who say we're 'throttling'," he said using air quotes. "That's a game of semantics and it's bull----.That's not what we're doing." "Throttling is slowing data and removing customer control," Legere continued. "Let me be clear: Binge On is neither of those things...I think they may be using net neutrality as a platform to get into the news." Binge On gives people the option to stream video from certain services to their phones at 480p (DVD quality) so that the data doesn't count toward monthly plans. HBO, Netflix (NFLX), Hulu and ESPN were among the first 24 platforms to participate. Fourteen services including A&E and Sony PlayStation Vue Live TV were added on Thursday. But Google-owned YouTube and Facebook (FB) are not part of Binge On. The feature also makes it possible for people to use three times as much video data regardless of which service they use. These benefits come at a cost, according to an unnamed YouTube spokesman cited in a Wall Street Journal report late last year. "Reducing data charges can be good for users, but it doesn't justify throttling all video services, especially without explicit user consent," the Journal quoted the source as saying. YouTube did not immediately respond to requests for comment. One of Binge On's biggest critics is the Electronic Frontier Foundation, a nonprofit Internet advocacy group. Earlier this week, the EFF published a report on several tests that it conducted on T-Mobile's network. The organization found that T-Mobile slowed mobile Internet speeds for Binge On users whether they were watching something live or downloading to view videos to watch later. The EFF also found "stuttering or uneven streaming" while watching higher quality videos. "T-Mobile seems to be arguing that downgrading video quality is not actually throttling, but we disagree," EFF Staff technologist Jeremy Gillula told CNNMoney in a statement. Gillula says that T-Mobile is forcing customers to use a smaller information pipe, which is just throttling by another name. But Legere argues that most people "don't want or need" big data files. "We optimize for mobile screens and stream at a bitrate designed to 'stretch' your mobile data consumption," he said in his video. "This is no different than a car manufacturer adding an economy mode option on your car." 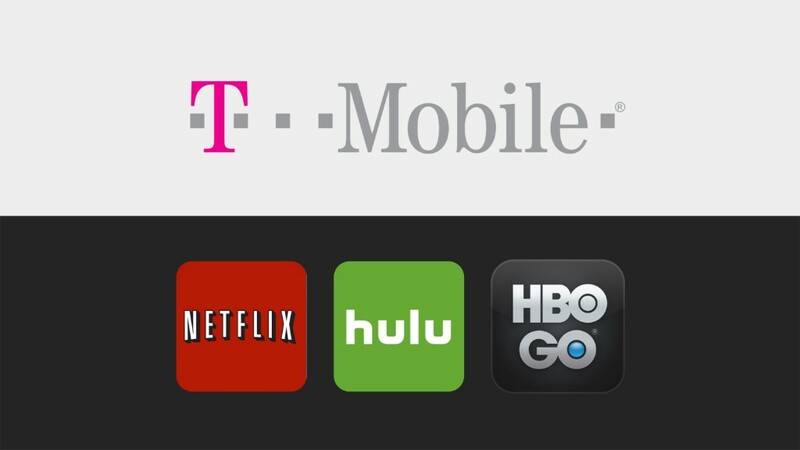 T-Mobile launched Binge On a few months ago, following the introduction of a similar "Music Freedom" program earlier in the year.